The Norinchukin Bank offers banking and financial services. The Company provides deposits, settlements, securities investment, and other banking services for Japan's system of agricultural, forestry, and fishery cooperatives. 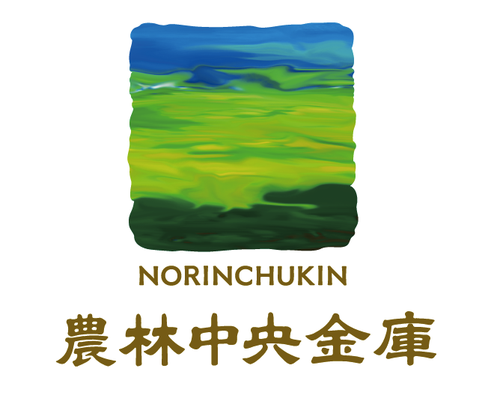 The Norinchukin Bank operates worldwide.